The effects of aging are inevitable. Often, the brow and forehead areas show the first signs. The sun and other environmental factors, combined with gravity and time, resulting in frown lines, wrinkling across the forehead, and an increasing heaviness of the eyebrows and upper eyelids. This heaviness may create an angry or sad appearance that doesn’t reflect how you feel on inside.This procedure can help you to restore a smoother brow and a more youthful expression. As a board-certified surgeon, Dr. Zoń can help you achieve a more refreshed appearance with a brow lift. A brow lift can be performed by itself. 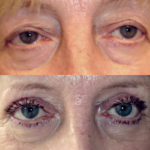 To achieve better results is commonly performed with an eyelid lift or a facelift. It is a proven plastic surgery procedure that safely and effectively: elevates drooping brows, smoothes horizontal lines of the forehead, smoothes furrows of the forehead, restores a calm, youthful appearance to the upper face. 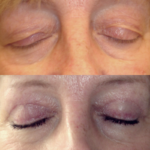 This procedure can be performed by itself, but it is commonly performed with an eyelid lift or a facelift. 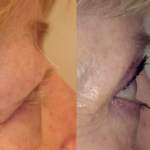 The procedure can be performed at any age, but most patients undergoing brow lifts are between the ages of 40 and 60. Consultation is required before your procedure to determine if you are a good candidate for a brow lift. 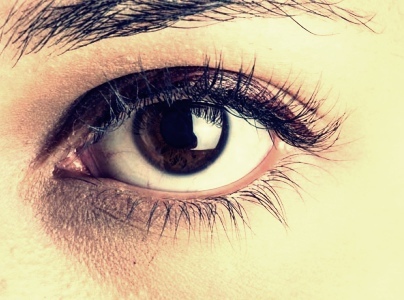 A brow lift involves tightening loose skin and removing any excess. As a result, forehead wrinkling and drooping brows are corrected. If necessary, dr Zoń will alter the muscle that causes vertical lines between the brows. 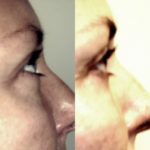 Repositioning forehead skin may be necessary to achieve the optimal improvement in brow lift surgery, attracting attention to opened, more inviting eyes. 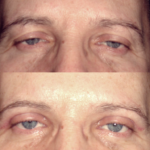 Brow lift procedures are performed by Dr. Bartłomiej Zoń in Checinski Clinic. This procedure typically takes between 1 to 2 hours to complete. This facial procedure is most commonly performed with local anesthesia, although general anesthesia is sometimes used e.g. 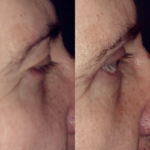 browlift performed with a facelift. Many of my forehead patients report that they experience minimal discomfort after their procedure, however, this can be controlled with prescribed medication. Most are able to return to work after 7 to 10 days and resume strenuous activities after about a month. You will be provided with thorough aftercare instructions. If brow lift surgery is something you are considering, dr Zoń can provide answers to your questions during your comprehensive consultation via web form or call directly +48 605206407 to schedule an appointment. 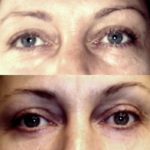 A brow lift can be performed by itself, but it is commonly performed with an eyelid lift or a facelift. The nominal consultation fee covers an extensive, personal consultation. 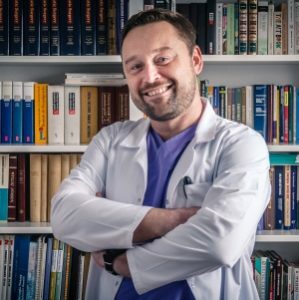 Dr. Bartłomiej Zoń will spend a great deal of time with you, discussing your goals, concerns, and physical and lifestyle considerations. I will listen intently to what you have to say, and together the two of you will develop the best approach to your treatment. Patients schedule their surgery at the time of consultation will have their consultation fee applied toward their procedure.